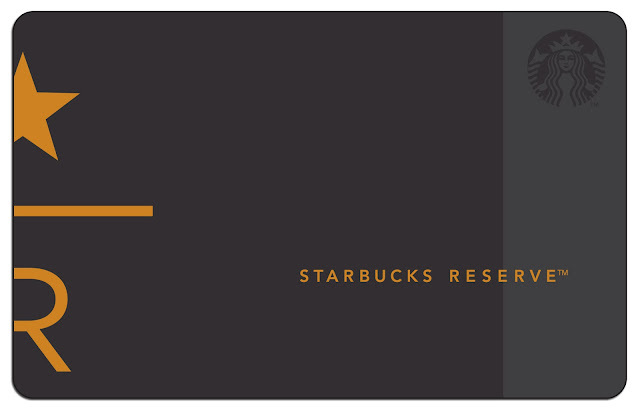 Here's a good way to start the year on a positive note! 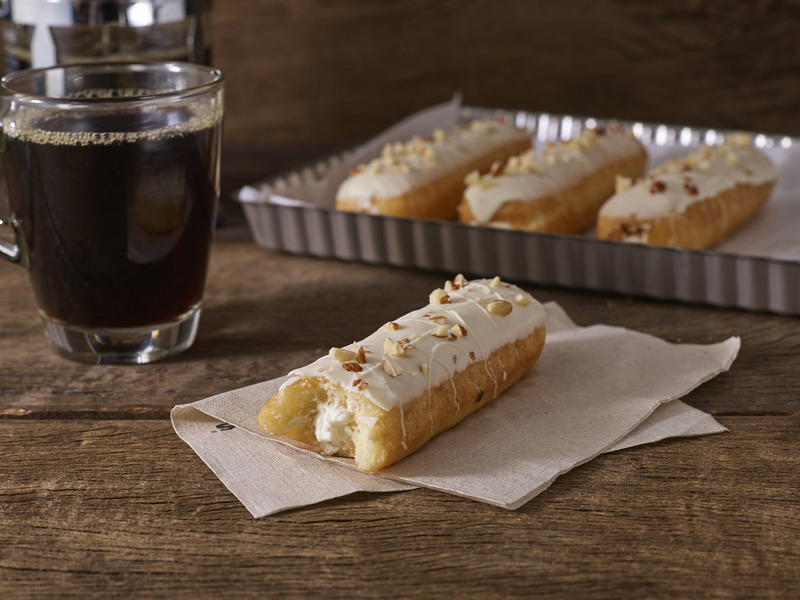 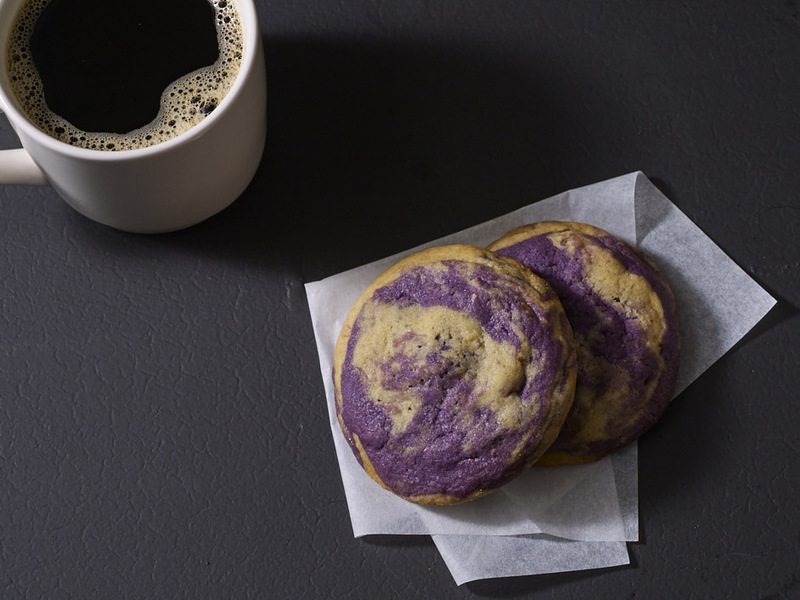 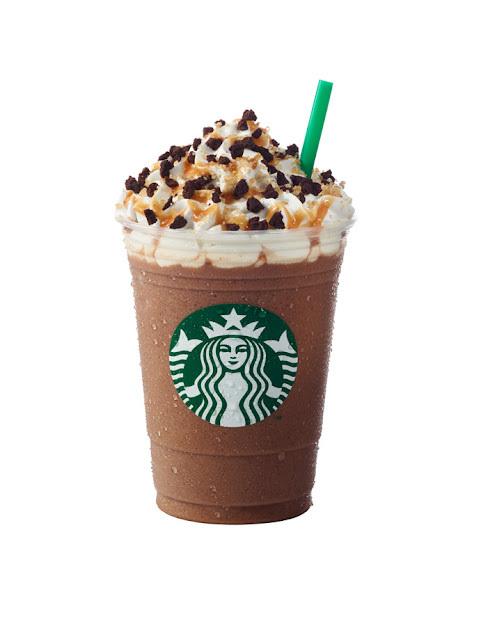 Starbucks is offering their newest Espresso Confections, delectable food, and returning favorites! 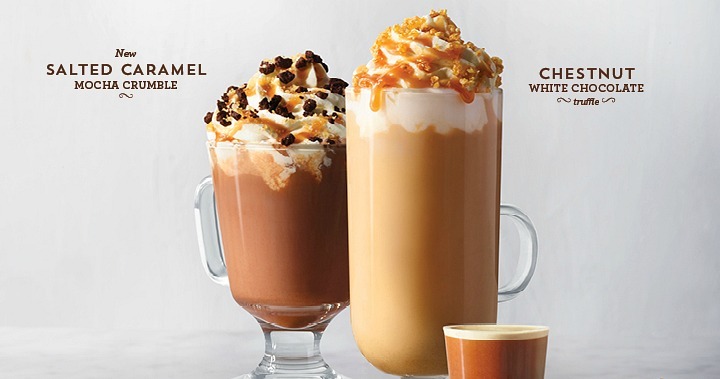 Starting January 9, excite your taste buds with the newest Salted Caramel Mocha Crumble which combine all the goodness of espresso, milk, mocha sauce and toffee nut syrup. 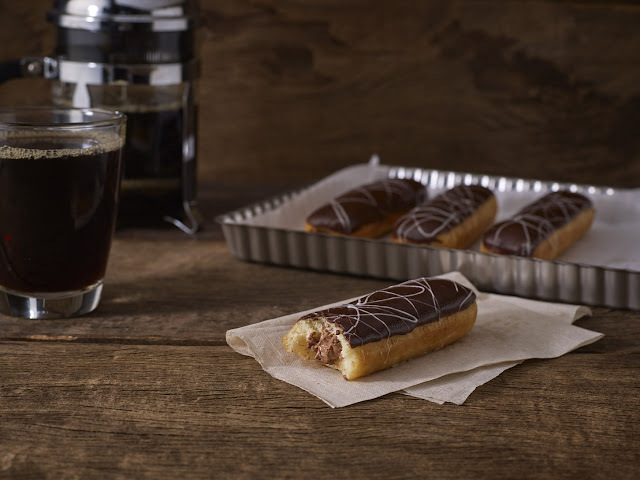 Topped with whipped cream, caramel drizzle, Starbucks Sea Salt and brownie bits, this espresso confection is truly perfect for those who love to indulge. 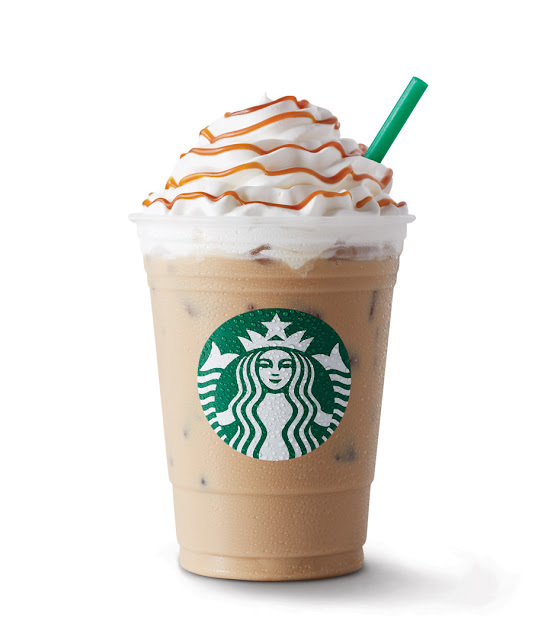 You may also delight your senses with the Chestnut White Chocolate Truffle, a combination of Starbucks signature espresso, chestnut flavor, and white chocolate sauce. 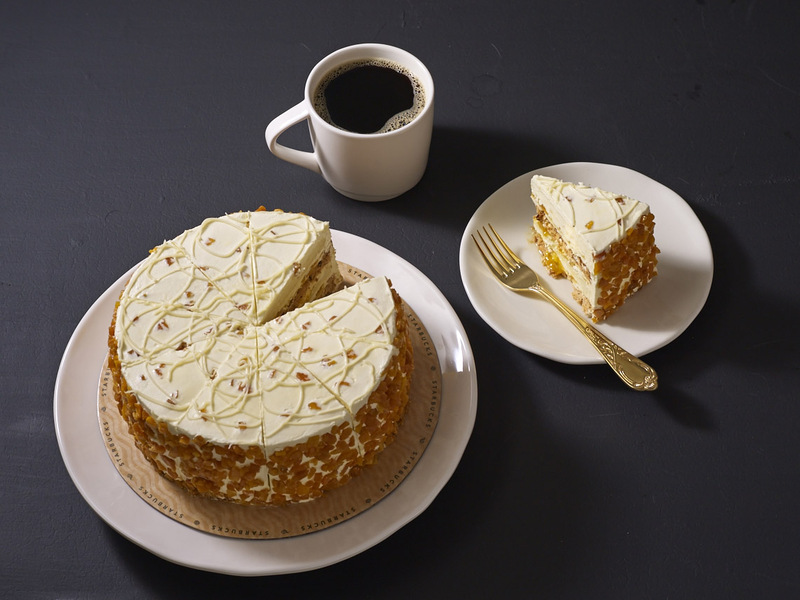 It is topped with whipped cream and chestnut drizzle. 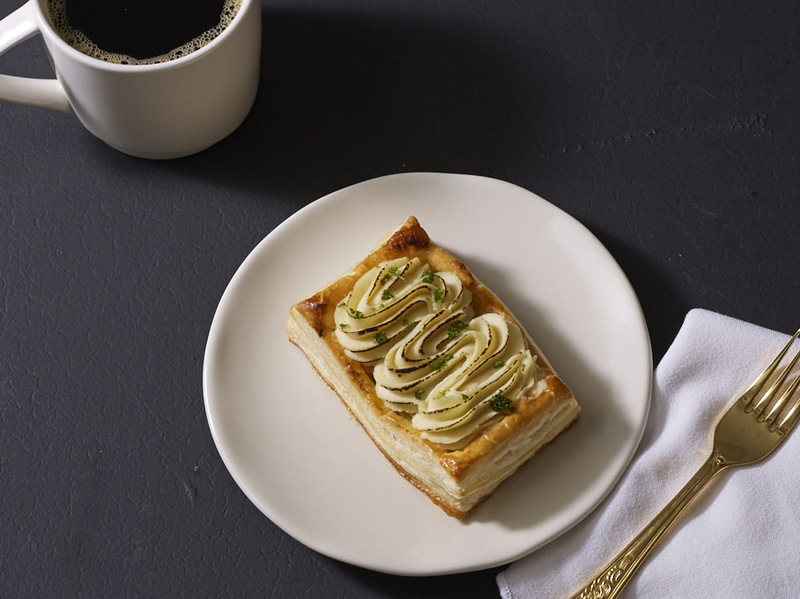 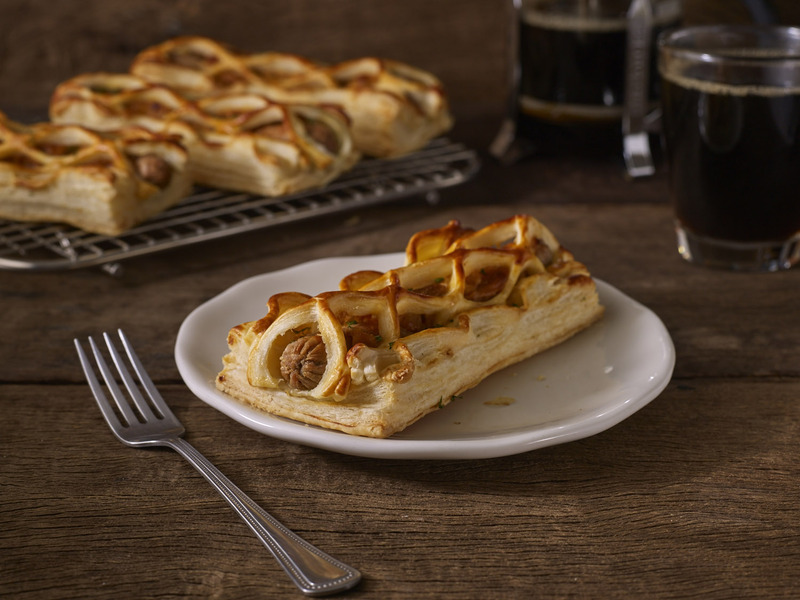 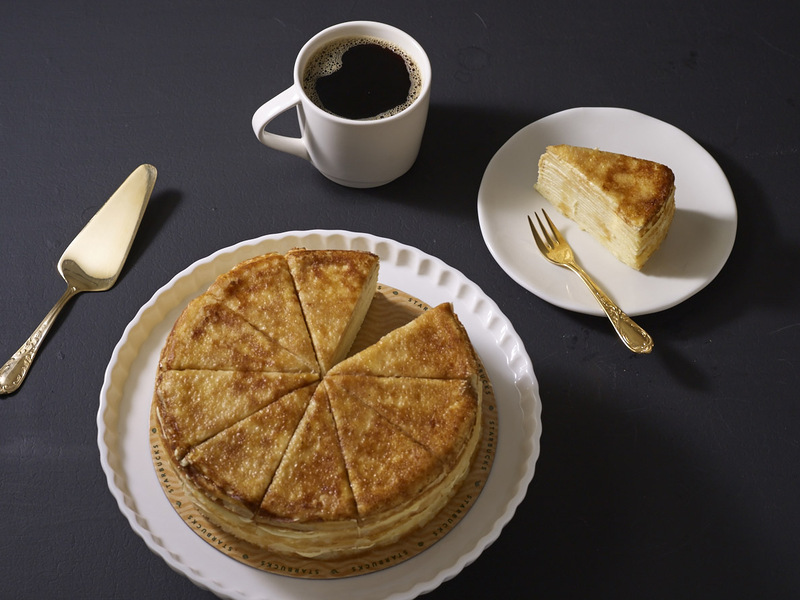 Starbucks has also released new food items perfect for any time of the day, like the Chicken Pot Pie, a buttery and flaky crust filled with delicious creamy chicken topped with mashed potato. 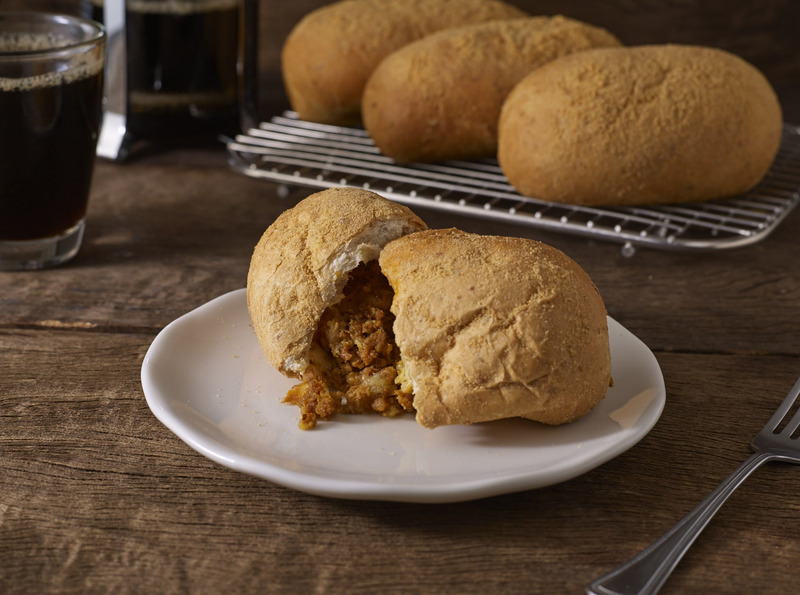 The new Sausage Roll and the Longganisa Pandesal, a soft and buttery bun with sautéed garlic Longganisa filling. 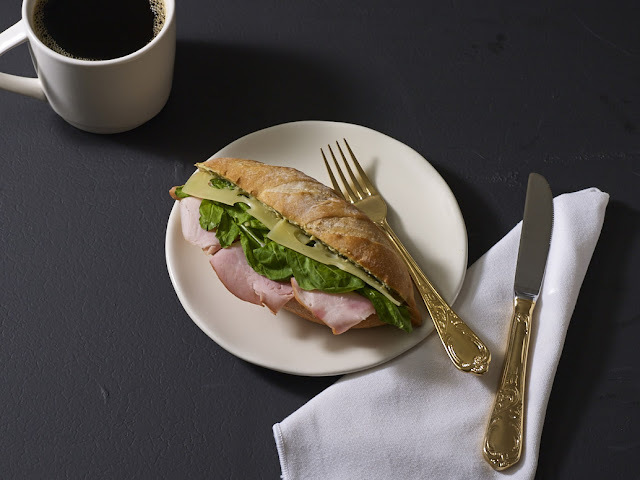 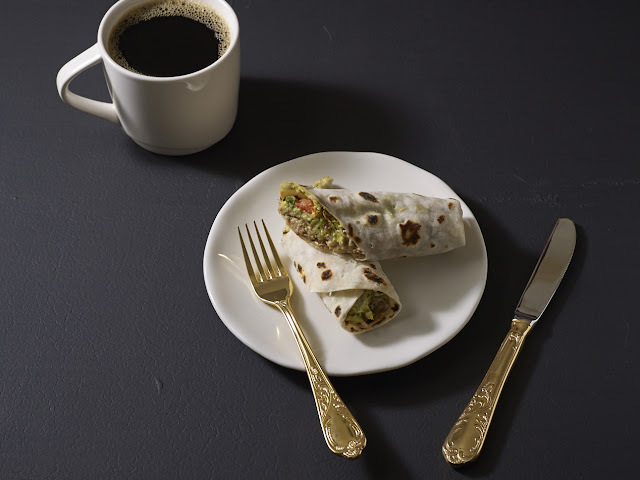 If you’re craving for more savory dishes and hearty food items for lunch, try your favorite espresso beverage with Pork Carnitas Wrap or Farmer’s Ham & Emmental Cheese on French Baguette. The Starbucks Reserve® Card which features the Starbucks Reserve® Logo and wordmark on a sleek black background will be available with an initial consumable load of ₱300 and is only available in Starbucks Reserve® stores starting January 9. 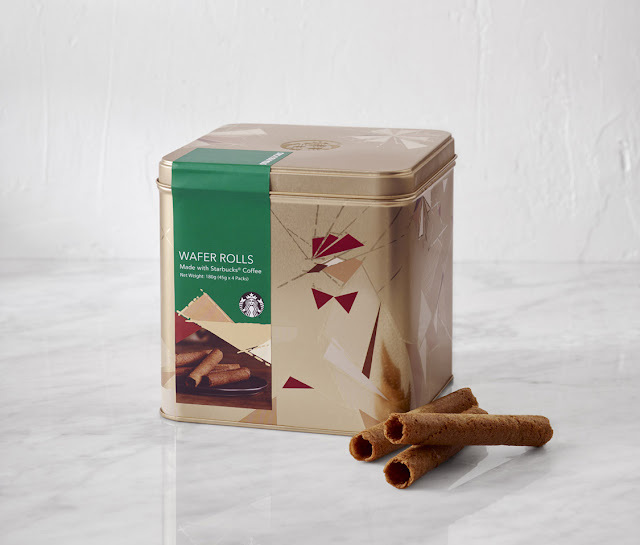 Welcome the New Year with these newest product offerings by visiting any Starbucks store nationwide.